Mandi is an international lively dynamic singer & performer who hails from Portland Oregon, USA. Mandi has toured and performed all over the USA, Europe, and New Zealand. She’s lived the last 19 years in Christchurch, New Zealand. Mandi can also perform chilled out background music – including her own original material – accompanying herself on keyboards. 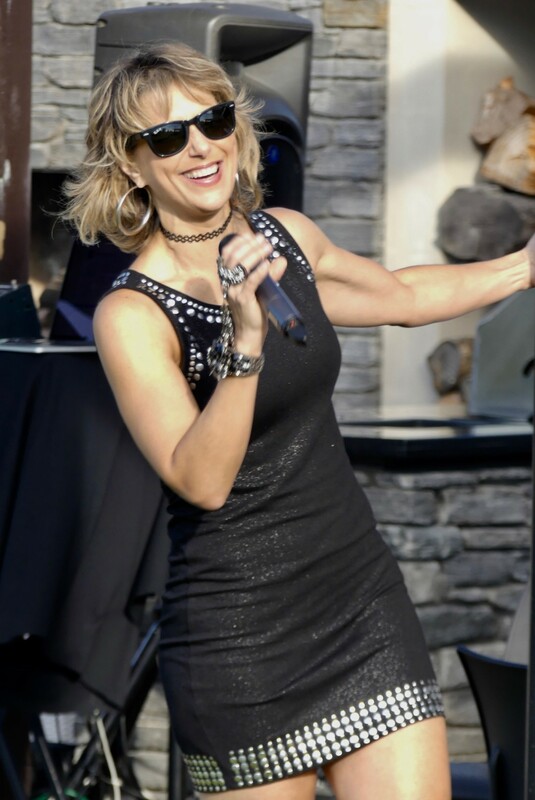 Mandi also performs as part of the duo X-Files and the band Retrosonic.